The watch, code-named Gizmo, was apparently a difficult engineering challenge. Apple experimented with advanced health sensors nearly two years ago but decided to drop them from the device after they proved unreliable and cumbersome. While testing the device outside of Apple offices, engineers used a fake casing that was designed to make the Apple Watch resemble a Samsung watch. The people working on the watch were described as an 'all-star team' including the company's top designers and engineers. Top executives included Jonathan Ive, Jeff Williams, and Kevin Lynch. 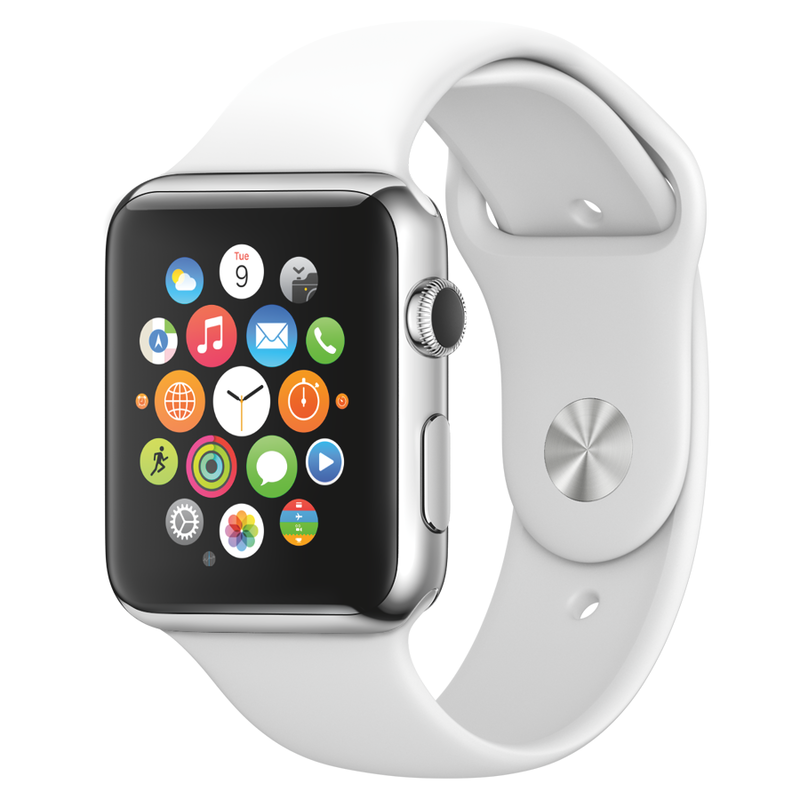 Apple has indicated that the Apple Watch battery will last a day and will need to be charged each night. However, the New York Times says there is a yet-to-be-announced feature called 'Power Reserve' that will run the watch on low energy but display only the time. The site also says that the watch is being released a bit later than Apple had hoped because of technology challenges. In addition, a few key employees jumped ship. For example, Nest Labs, recently acquired by Google, poached some engineers that were the very best on the watch team including Bryan James, Apple’s former director of iPod software, who became a VP for engineering at Nest in early 2014.